You are thinking about installing a new floating floor in your basement, but not sure what type of membrane to use to ensure proper moisture protection? It is important to consider a good quality vapor barrier film to maintain the beauty of your basement flooring. 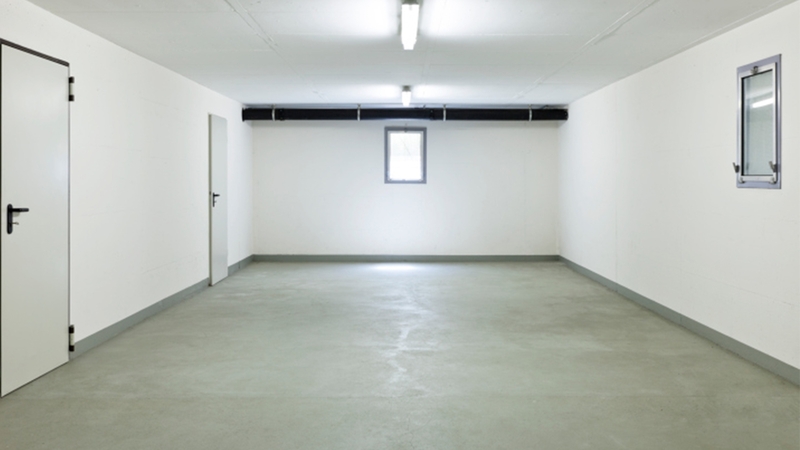 Basements are more humid than upper floors. It is important to control the humidity to keep your floor beautiful. AcoustiTECH Premium and VP membranes have an aluminized film to parry steam which provides an efficient humidity control (PERM 0.09). While protecting your floor against humidity, the vapor-barrier membrane, reflects surrounding warmth and blocks the cold coming from the concrete slab to keep your floor warmer. Moreover, the soundproofing properties of the membrane increase in-room comfort by creating a muffled atmosphere. The quality of a vapor-barrier membrane is evaluated in PERM. It is a measurement which calculates the quantity of water or steam that goes through the membrane. In the floor industry, a vapor-barrier membrane must have a PERM of 1 or less to protect a floating floor from humidity. Products with a PERM of 1 or less control vapor emissions of 3 lbs or less within a 1000 sq.ft. surface. Beyond 3 lbs of vapor emission, specialized products are needed to correct the excessive level of moisture in the concrete. AcoustiTECH Premium and VP membranes have a PERM of 0.09 and respect the standard required of 1 PERM or less.